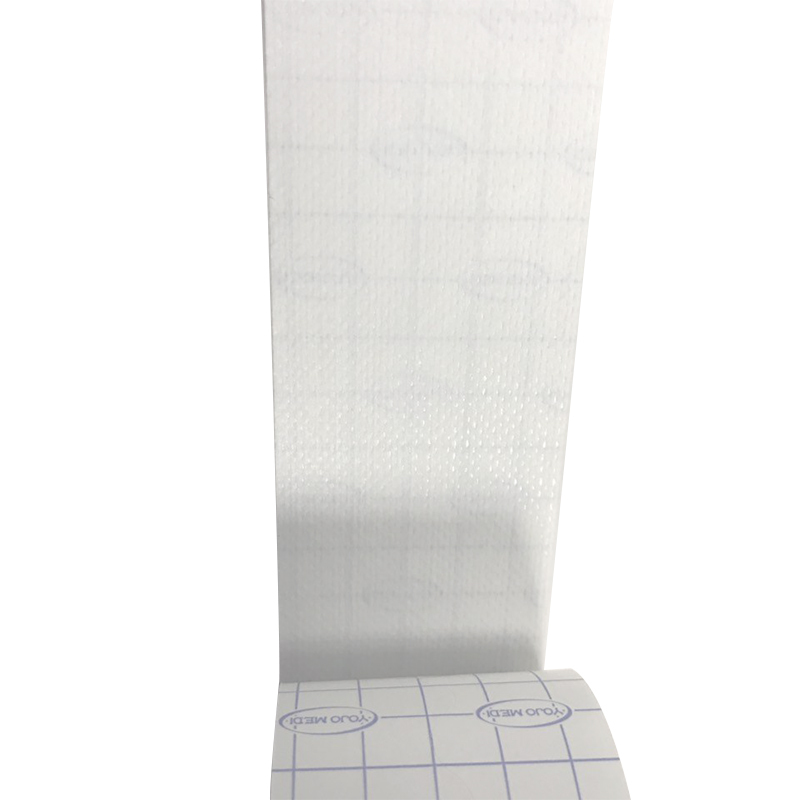 Non-Woven Breathable Plaster Tape is made of cotton cloth, PE transparent film, breathable non-woven fabric (paper), silk or foam, coated with zinc oxide natural rubber or acrylic glue, and is widely used in medical catheters and dressings. 1. Breathable: the air can penetrate through and keep the skin breathing normally. 3. Moderate viscosity: the tape is fixed firmly and does not hurt the skin when removed. 1. Can not replace suture, stop bleeding, skin disinfection, dryness, etc. 2. When the wound has blood or exudate, it cannot be directly attached to the wound. 3. When removing medical tape, be careful not to tear off the catheter or other equipment under it. 2. Lay the tape outward from the center without tension. To ensure that the tape can be firmly adhered, at least 2.5 cm of the skin part should be applied along the edge of the dressing.